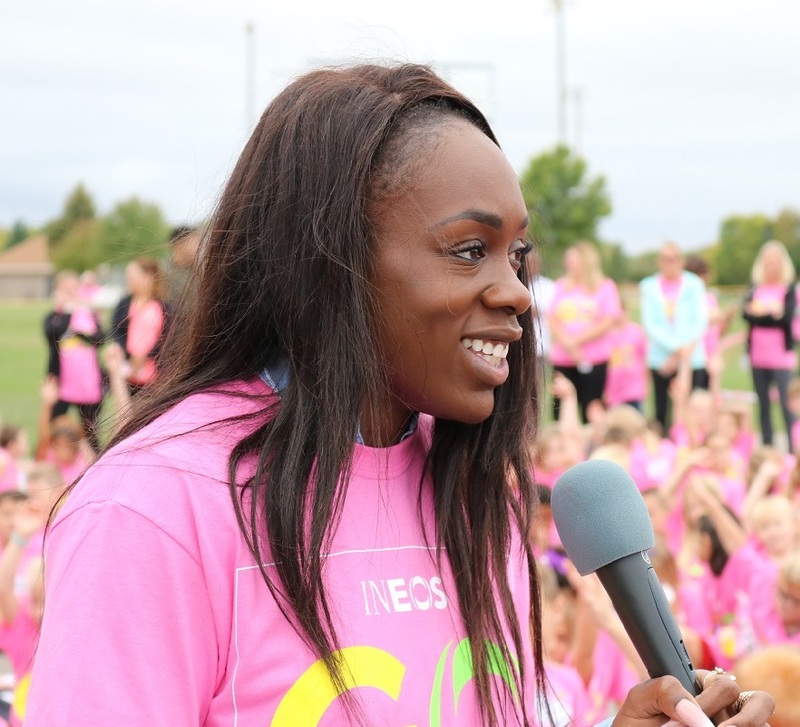 Two new elementary schools have joined the INEOS GO Run For Fun family! 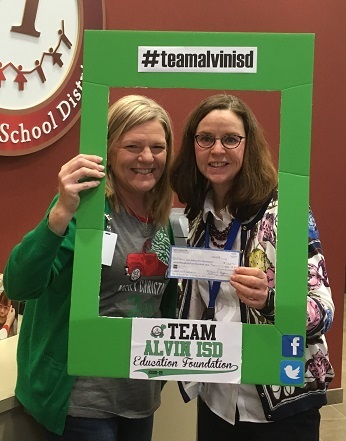 This spring students from Mossman and Robinson Elementary schools in Clear Creek ISD will experience their first GO Run For Fun runs. GO Run For Fun’s mission is to get kids excited about exercising. Kids need exercise for weight control and to help build strong bones and muscles. Exercise also helps kids with stress management. Running is a great form of exercise because it’s relatively inexpensive and accessible to most. 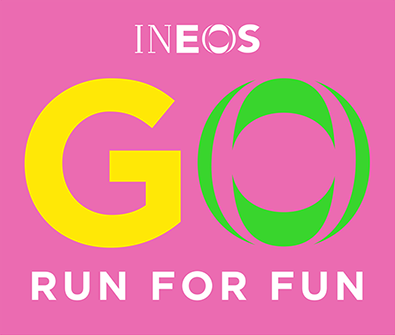 The INEOS GO Run For Fun program has all the exciting elements of a real race. Kids receive a special fun run t-shirt and race bib to wear. They experience a warm up, a cool down, and they start their run in waves under a big pink inflatable arch. 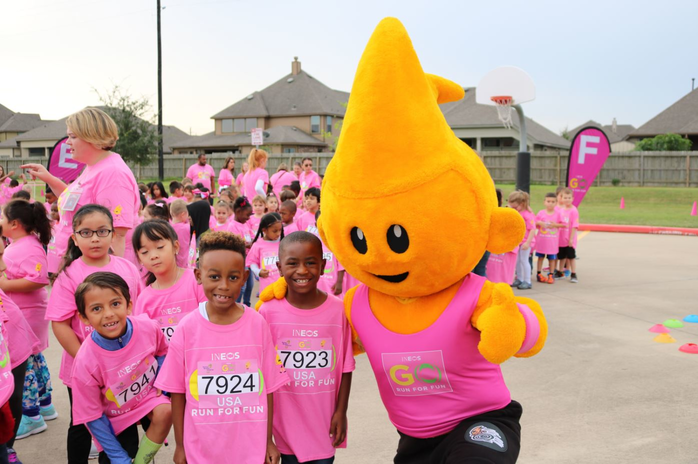 Kids get to listen to popular music, and meet both Dart – our mascot – and a professional athlete who talks to the kids about their run. Parents and middle or high school volunteers will cheer them on from along the 1-mile course route. Participants can run, jog or walk at their own pace, and everyone who finishes is a winner. 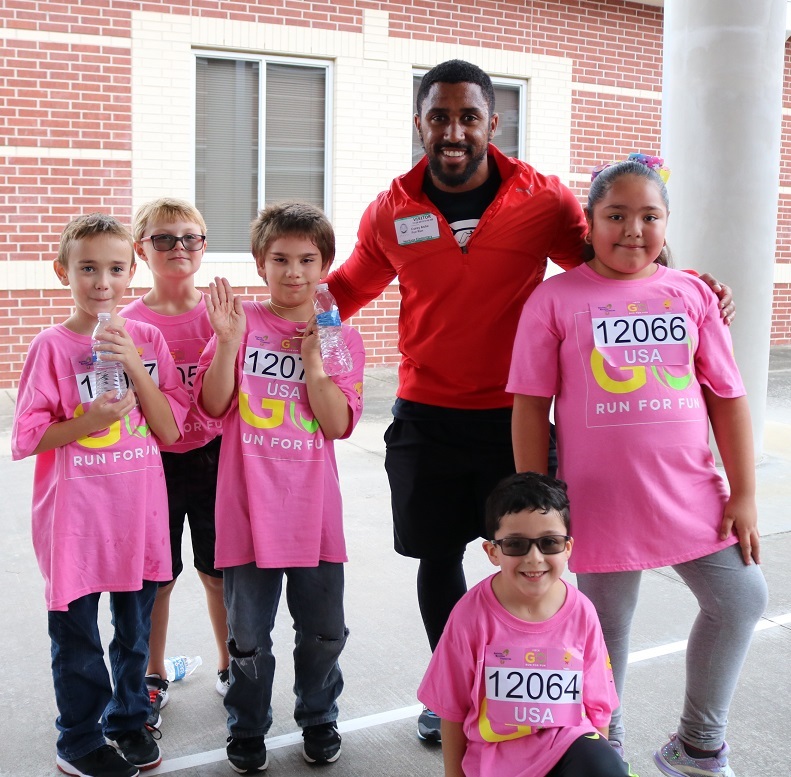 “Can we go again?” – said a 3rd grade student at another CCISD GO Run For Fun school, which is the attitude that GO Run For Fun aims to inspire! We welcome Mossman and Robinson Elementary Schools and look forward to serving their students this spring. Kathryn, Lori and Sara are the team behind the ICAN Foundation that makes change possible for our children’s future.